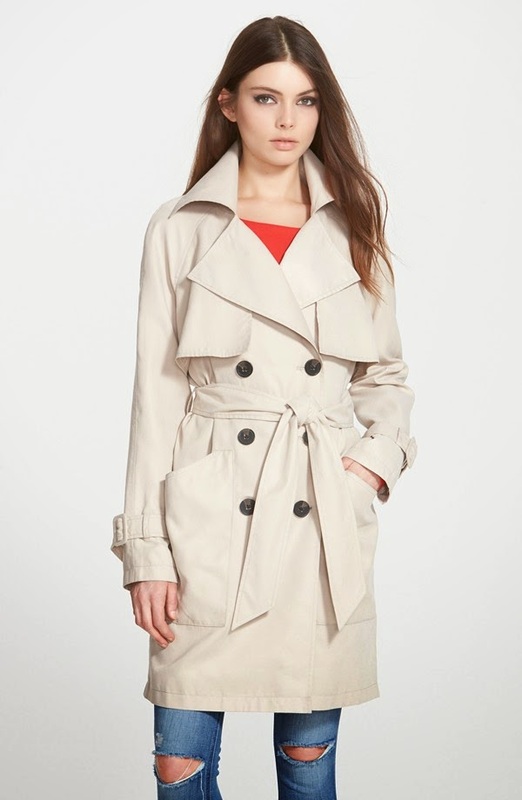 I love anything retro and this trench coat defiantly reminds me of something Bridget Bardot would wear. Plus how cute is that back?! It's on sale now so make sure to grab it before it's gone! 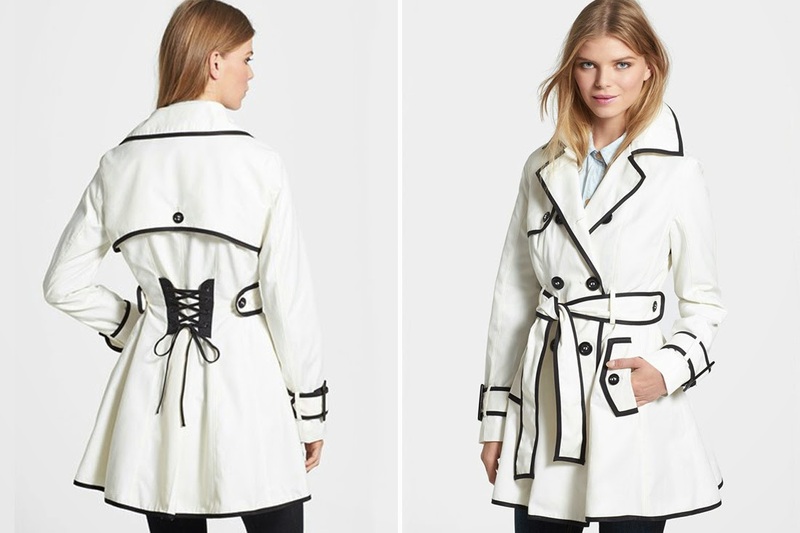 What's a trench coat post without Burberry? 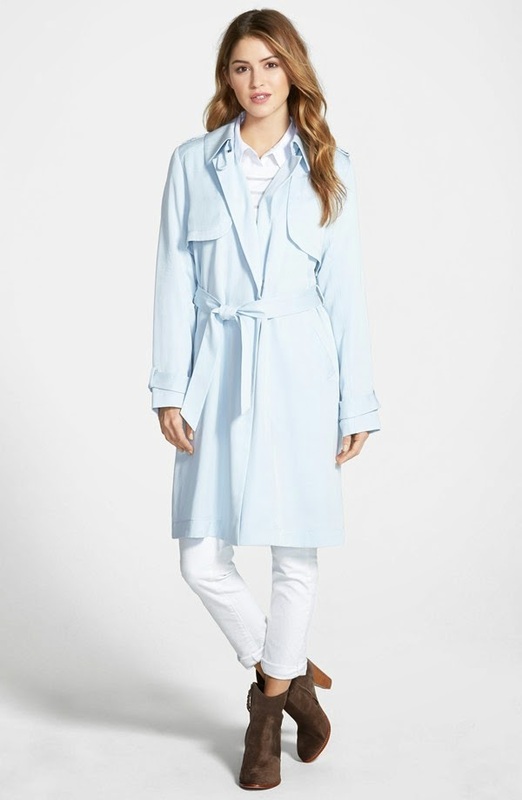 This color gives their classic trench coat a twist and it's perfect for the springtime...now if only I had a bunch of money to spend on shopping haha. 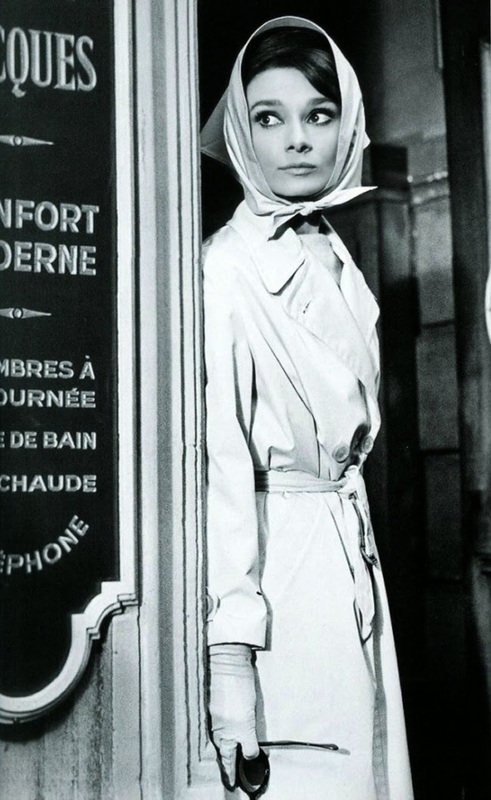 For a classic trench coat look no further than this one from BCBGeneration. Although it's still a bit pricey at $158, it's a coat that's defiantly worth the investment since it'll last a long time and is wearable regardless of the season. 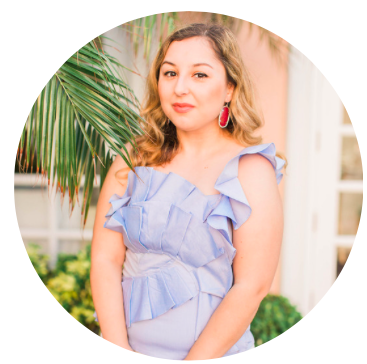 Long trench coats are so trendy right now and I wish I could wear them without looking shorter than I am (fun fact: I'm 5'1...and a half!). For my tall girls, defiantly try this one! For all the Pretty Little Liars fans this ones for you! This totally reminds me of A and I'm not gonna lie, I would feel like a badass if I was wearing this haha. It's defiantly a statement coat and amazing dressed both up and down. 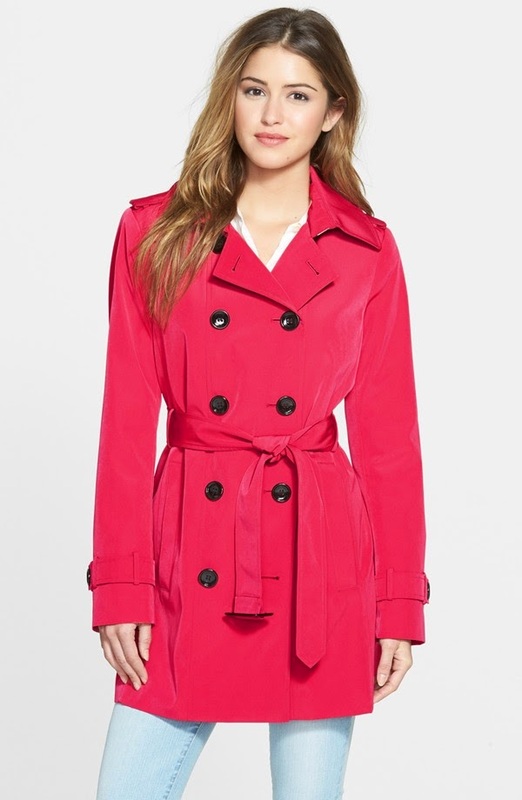 I have a bright red trench coat which I love wearing especially during Spring. Love the collection you have here, the Calvin Klein one is my favourite. Nice post! Love all your picks!